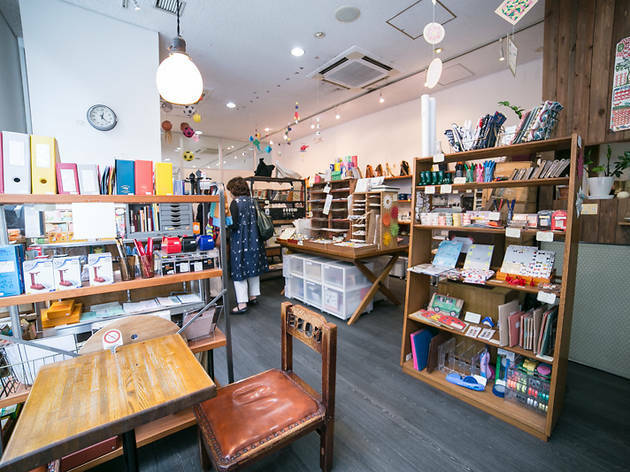 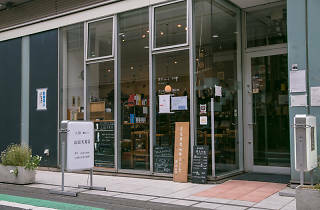 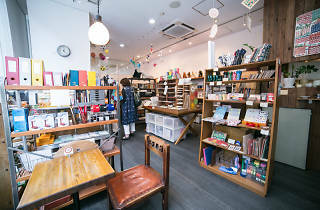 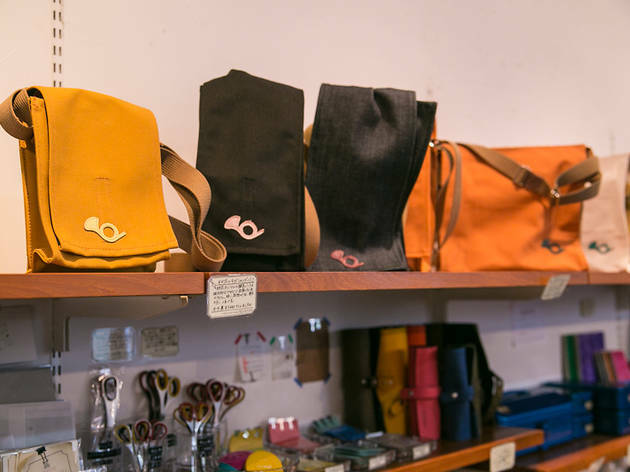 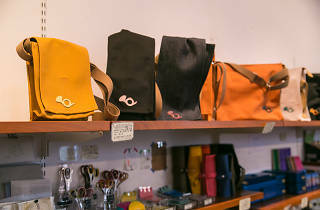 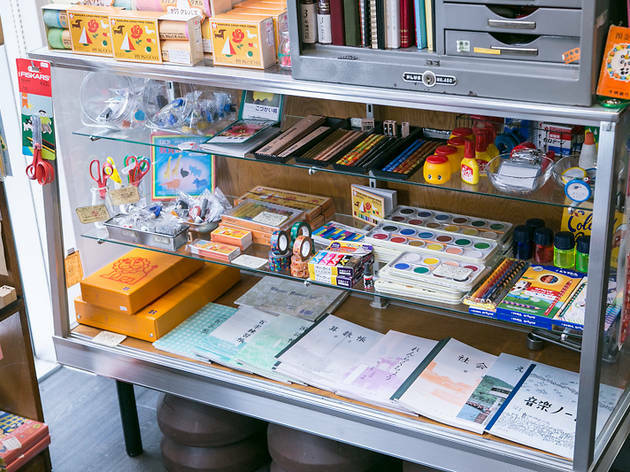 Dealing in 'nostalgic stationery with stories' in Mitaka since 2008, Yamada stocks everything from long-sellers to standard gear used in schools and libraries. 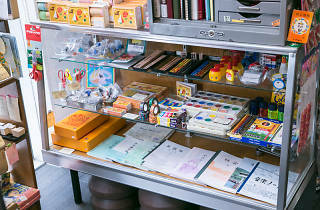 Take your pick of over 1,000 items, including imports like humorous letter sets, some of which cost only ¥100 or so. 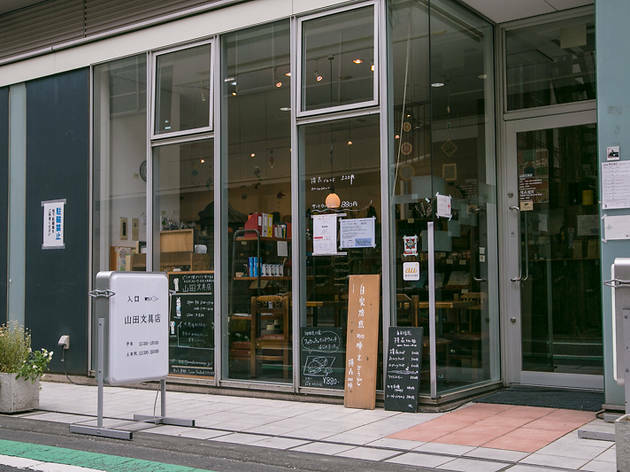 Found on the same floor, neighbouring Yokomori Coffee if where to get caffeine staples.